Keeping your car clean not only improves the appearance but protects against general wear and tear. If you want to valet your car at home, we have provided some tips on the best ways to clean, what to use and how to ensure key areas are not missed. A valet is not complete without cleaning the car interior. Clear out the car – First of all, make sure that all items are removed from your car and placed out of the way, including the floor mats. 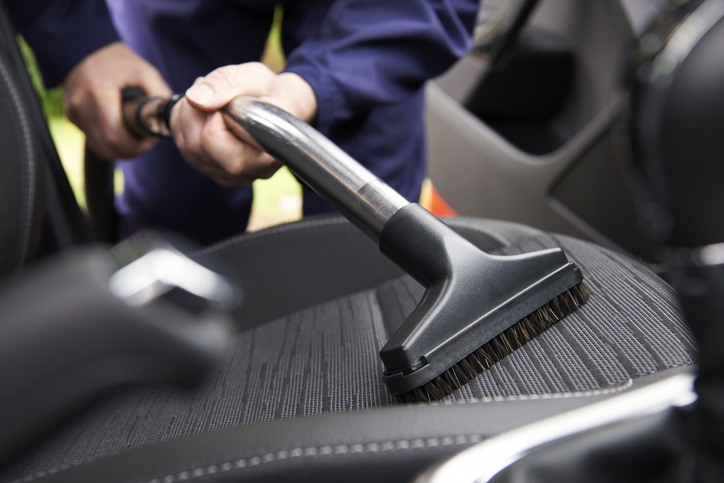 Vacuuming – Once you have cleared all the items out of your car, begin vacuuming. Start with the car seats – if they are dirty then apply a specialist car cleaning product which should remove the stains. When cleaning upholstery, it is also worth noting that you should allow at least a day for the car seats to dry out before use. Once you have vacuumed the car seats, thoroughly vacuum the rest of the car from top to bottom. 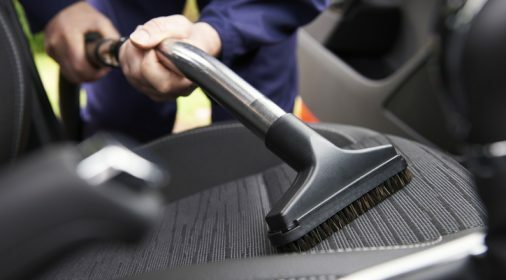 Dusting – Dust the dashboard, rear window shelf and all other services, and wipe away stains with a dry cloth and cleaner. You can use a toothbrush or swabs to get into A/C vents, around dashboard knobs, and other tight places. Clean the windows – Use window cleaner and rag to wipe down all the windows, including the rear-view mirrors and sun roof. Buff with a rag until all streaks are gone, being particularly careful to clean the corners and around the edges. Air out your car – Once you have completed the above steps, open all the car doors, and air out your car for a few hours. Then put everything back in place in your car. 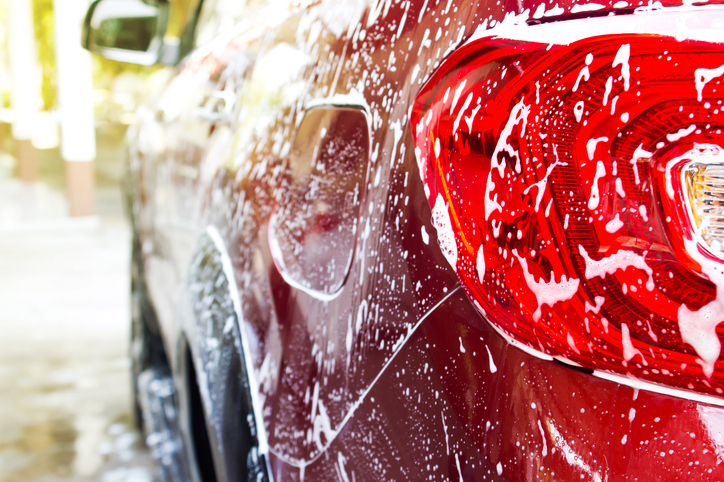 Part of the enjoyment of owning a car is looking after it and there’s no better way to wash your car than by hand. Hand washing will also allow you to spot any paint scratches or minor dents that would have otherwise been missed. 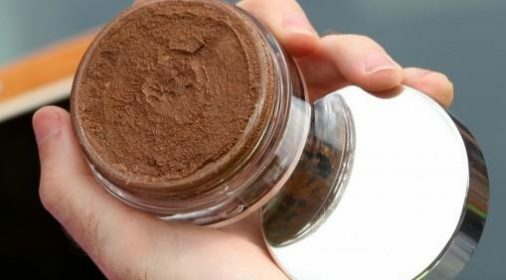 Mix water with car shampoo – Fill two buckets of warm water and add in some car shampoo according to the manufacturer’s instructions, then mix in. Car shampoos have ingredients that leave the car body work protected, so they’re important when you want to get your car really clean. Rise the car – Give the car an initial all-over rinse with the hose, and place your thumb over the top of the hose to get rid of any debris and dirt from your car’s paintwork. We recommending working from the roof downward, leaving your wheels till last so you don’t pick up any grit, which could scratch your paint. Don’t forget about those difficult areas – There are a few areas on your car vehicle that are particularly difficult to clean. One of these is the car sills, which are often forgotten about. Once the panels are done, open the car doors and wipe around sills and all of the parts of the car door that are not normally exposed. Pay attention to the car hinges and wipe around these using a cotton bud for the hard to reach places. Bumpers and number (license) plates are another difficult area – rub shampoo foam on these areas with a soft paintbrush before rinsing off. Then rub a lint-free cloth moistened with vinegar over your chrome for a sparkling shine. 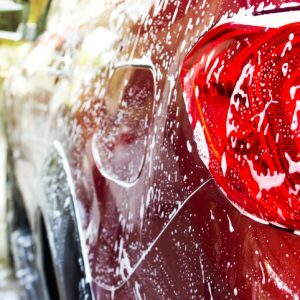 Rinse the vehicle – After you wash everything, including the screens, use the hose or a clean bucket of water to rinse the entire vehicle and the excess shampoo away. 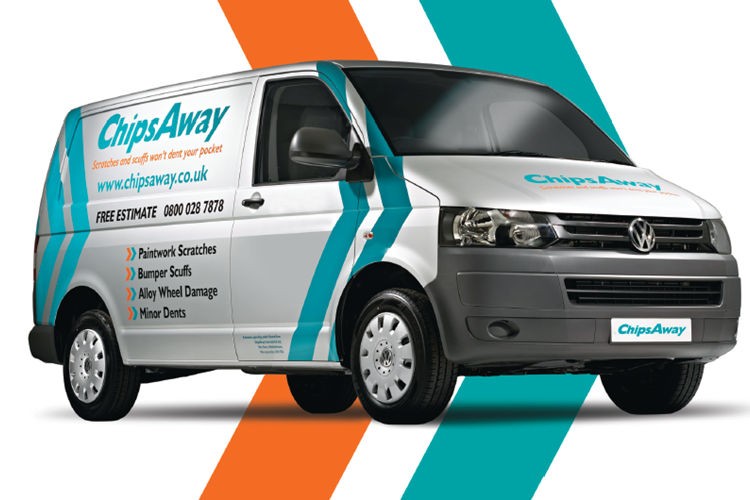 Dry your car – The big challenge now is drying the car without streaks on the screens or smears on the paintwork. Treating your car like one big window can help. Squeegee water away in long, steady strokes. Turn on the screen wiper to start you off. Once you have cleaned the exterior of your car and it’s completely dry, applying wax will add a layer of gloss and shine to your paintwork, keeping your car looking sparkling clean all year round. Choosing a wax – First of all, you will need to decide on which wax to use. Ideally, the ones containing genuine carnauba prove the best results. Identify how you want to apply the wax – We recommend using a foam applicator as it allows you to spread the wax evenly and achieve a very thin layer. If you’re using carnauba car wax, less is more. By using less it will reduce the cure time and makes it easier when you’re removing the remaining wax residue. Click here to find out how you can get the best results with carnauba wax. Application – Apply a small amount of wax to the applicator by wiping the pad across the surface of the product. Then, working in small circular motions, you can begin to gently apply the wax onto the car making sure you cover the area evenly. Applying too much wax is a common mistake. A silver dollar-sized amount should work fine for each 60cm x 60cm section of your car. Just to be sure, check the manufacturer’s directions as a reference. Buffing – You will need to wait between 10-20 minutes before buffing the remaining wax (optional). Use a high-speed, dual-action, or random orbital buffer to apply more wax and buff out any imperfections. Set your buffer at a low speed, apply wax to the pad or directly onto the car, and start buffing. Apply more wax as needed. According to instructions, you may want to let the wax sit for a few minutes. After waxing and buffing, wait as long as the wax manufacturers recommend. This may require waxing or buffing in sections, stopping, and then wiping away wax. Remove excess wax – Using a microfibre cloth will enable you to remove the excess wax in a couple of wipes.